Le Bon Garcon, a specialty caramel company based in Los Angeles, came to us looking for help with getting more traffic and sales to their ecommerce store. 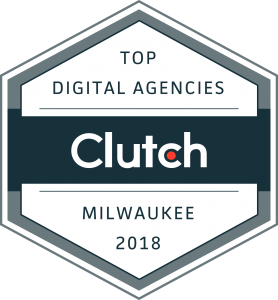 While working with them, we were able to help them see a 30% lift in organic traffic by conducting keyword research and implementing meta tags and copy that resonated with what people were searching for. 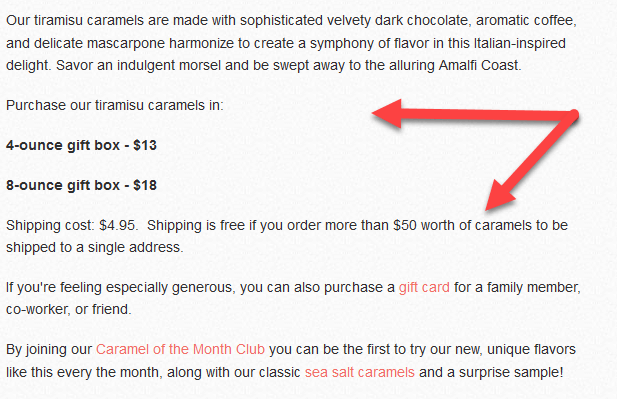 Additionally, we helped build out their caramel product pages to include more content and call to actions including adding reviews, the product size offerings, and a callout to their caramel of the month club. A 30% increase in traffic and more conversion-oriented copy to help close online sales. Contact us to see how we can help you get similar results!